Do you have a little something like this in the box of “old stuff” from Great Aunt Gertrude?? Any idea what it was used for? All during the 1800s, women had long hair and when they brushed their hair, and long strands clogged the hairbrush, they’d pull it from the brush and stuff it into boxes like the one above. So what for, you ask? During the 1800s, women would then take that hair and fashion it into astounding art such as the one above. Hair keeps its color but does become brittle with time. 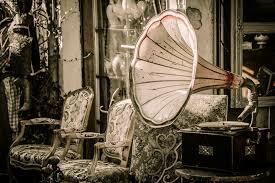 So such masterpieces were kept under glass. Think of the time such intricate work took! 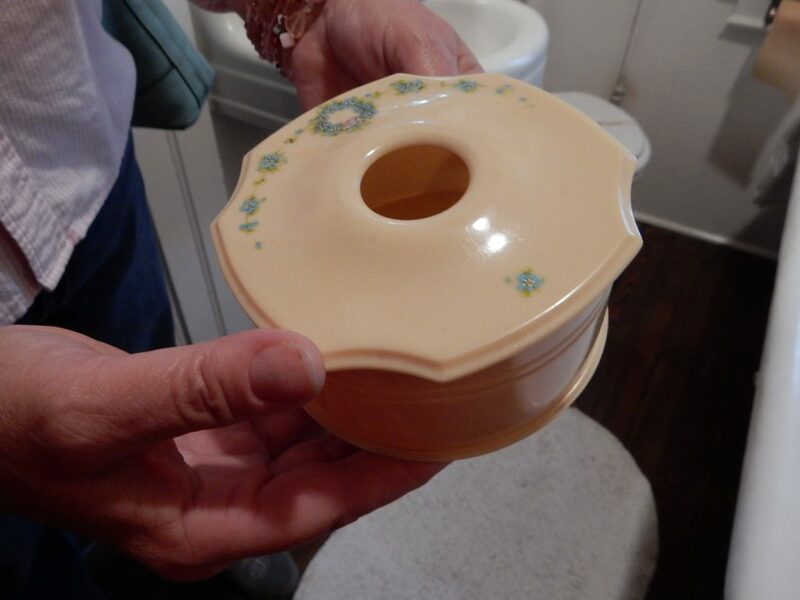 And the ladies did not have those magnifying lights like we use today for crafts. 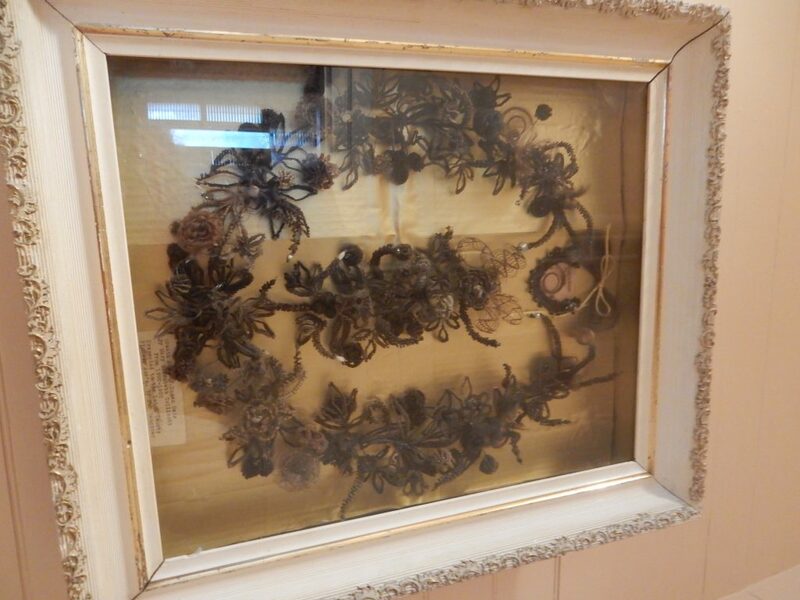 I’ve found these gorgeous flower pieces created from hair as “funeral remembrances.” Never have known my families to make them. I have several pictures of this hair art that I took in Sweden. One of my male cousins has a framed hair “art” produced by his mother from his hair when he was a boy. They are truly beautiful works of art and what a treasure.